Technology is one of the fastest growing developments within the hospitality and caravanning industry. It has reshaped the way we interact with our customers and manage our facilities on almost every level. I recently attended the RMS inaugural park users’ event in Melbourne and took this opportunity to speak with a whole host of my peers from various corners of the industry. On a recent episode of That Bad Review, I spent time trying to understand how technology has reshaped the industry, and what we can do to tackle big changes. RMS is a Cloud-based online booking Software Company, and Tom is at the helm as the head of operations. The recent RMS gathering aimed to encourage senior leaders in the park and caravanning industry, to offer their feedback and give RMS an understanding of what they need moving forward in terms of their operating systems. Tom wants to see further education around new enhancements, and training staff to ensure that parks are utilizing the features that RMS has to offer, such as guest data capture. James is relatively new to the Park industry, with only 3 years as Summerstar’s GM, but during this time he has seen a big shift in the demographic visiting his park. It has noticeably swung from the grey nomads to younger families with children. The needs of the two categories are polar opposites, so the park has had to acclimatise – introducing an infrastructure that accommodates kids and the level of service that they have to offer. As for the future, James sees a hike in self-automation, self-check-in and credit card pay-per-use systems. Norton remembers the time of “check them in, check them out and clean it” – an antiquated approach by today’s standards. Now, he sees that people are more interested in having experiences rather than just having a clean room. 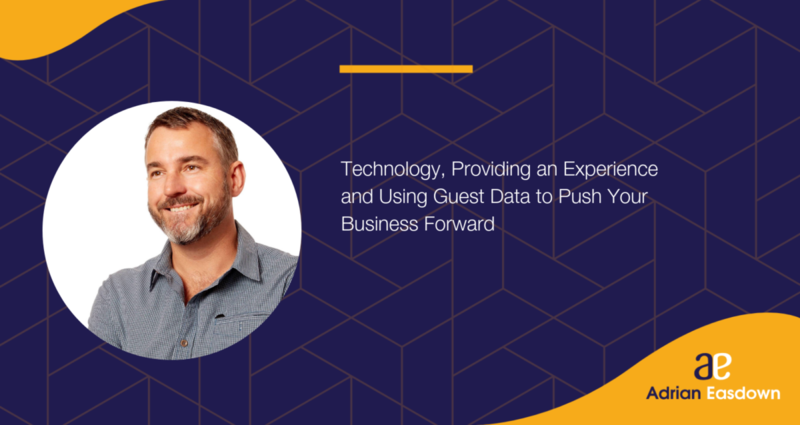 The industry needs to improve its customer data mining capabilities in order to increase proactive marketing opportunities and gain a better understanding of what customers genuinely want. The biggest change Alan has seen is the general acceptance of technology. Primitive systems have given way to advanced technology, but it took a while in order for it to be considered the norm. Now there’s an exciting shift towards atomisation such as kiosks, which will ultimately reduce the workload for staff. Alan warns it’s certainly not going to mean that guests are forgotten, so we need to maintain our communication standards. I don’t have a crystal ball, so can’t tell you what is on the skyline for the industry, but what I do know is that whatever comes our way, we need to stay informed and be ready to adapt. Listen to episode 48 of That Bad Review here.